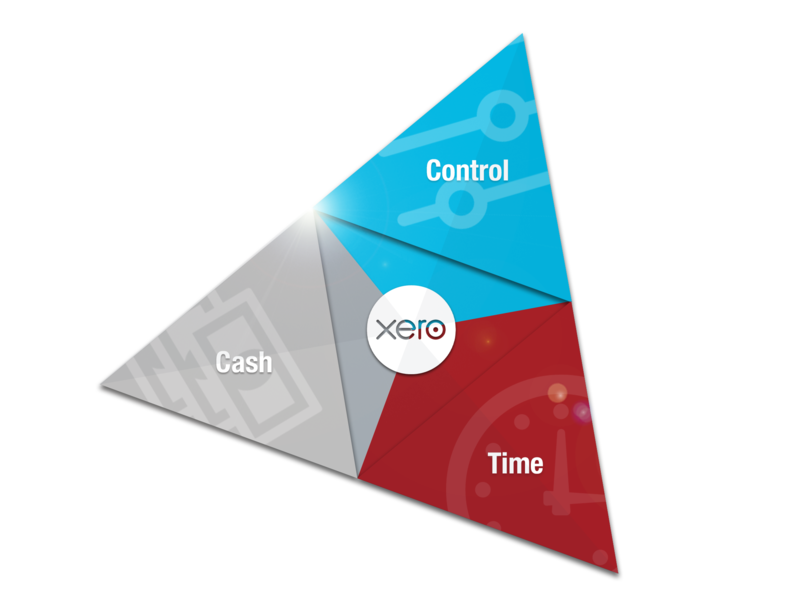 Find out how you address time, cash, and business control to revolutionise your business in this webinar. 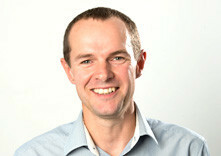 Using a unique approach, Richard will share how combining the power of Xero accounting software with the apps and integrations will make your business successful. Watch this on-demand webinar right now just by registering and change the way you look at business finances forever.